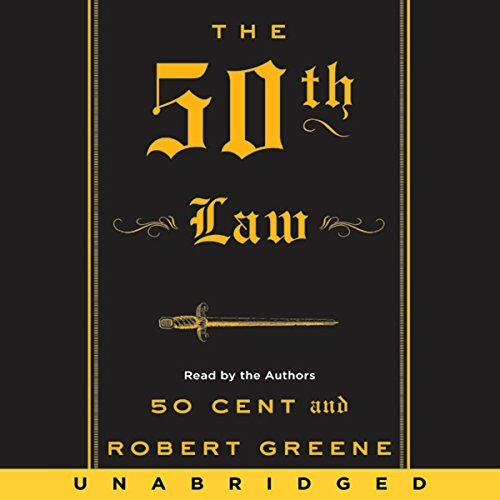 In The 50th Law, hip hop and pop culture icon 50 Cent (aka Curtis Jackson) joins forces with Robert Greene, best-selling author of The 48 Laws of Power, to write a "bible" for success in life and work, based on a single principle: fear nothing. With intimate stories from 50 Cent's life on the streets and in the boardroom as he rose to fame after the release of his album Get Rich or Die Tryin', as well as examples of others who have overcome adversity through understanding and practicing the 50th Law, this deeply inspirational book is perfect for entrepreneurs as well as anyone interested in the extraordinary life of Curtis Jackson. What did you love best about The 50th Law? This book was unexpectedly deep. The last chapter has to do with confronting our own mortality. This book aimed to unlock fears we all have and allow us to unleash our success by getting rid of them. What was one of the most memorable moments of The 50th Law? Did I mention this book is deep. It's not something you can ingest in 1 or 2 days. This will take a while to sink in and be digested. Did 50 Cent and Robert Greene do a good job differentiating all the characters? How? Ha! Well, um, yes. It was very easy to differentiate Robert Greene from Curtis Jackson. What insight do you think you’ll apply from The 50th Law? I really should spend time thinking about life, death, and all the things I need to do now and now wait until it's too late. What is the worst that could happen? What IF I lost it all, and had to get it back? Would I work even harder if I had nothing to lose? I was expecting this to be more about 50 Cent. This book is NOT really about 50 cent. He makes a few cameo appearances here and there, but basically it's only tangentially related to him. Don't be fooled by the rapper/gangster appearance of 50 Cent. He is a very intelligent man. This is a book that does not glorify the unfavorable acts in 50's life but takes an objective stance on the events of his life. The book loosely follows 50's rise to success but mainly focuses on other people from throughout history that have succeeded despite naysayers; Their techniques that Curtis applied and the philosophy behind being fearless yet smart. Robert Greene does most of the writing in this piece but not without a significant amount of input from Curtis. Input that is well thought out and well versed. I was pleasantly surprised at how much I learned from this book that is packed with psychology and words of wisdom. I would recommend this book to anyone who wants to try a new approach to their business strategy and or life in general. 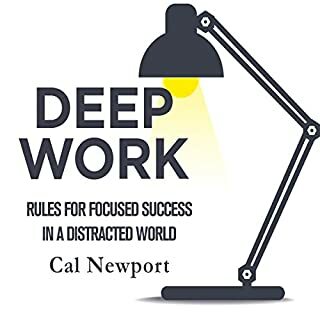 I can honestly say that by trying some of the techniques in this book I have seen a significant positive change in my dealings with people both in business and everyday life. If you could sum up The 50th Law in three words, what would they be? The turning point for me was something that I am currently benefiting from. The POWER OF PROCESS. One quote that I remember roughly said, "The cause of all man's problems are due to his inability to sit alone, in a room, for many hours." This "druge-work" is a powerful duty we all have in anything that we may be trying to get better at. It is these long a repetitive tasks that makes us sharpen our sword for wielding in a world full of unmasterful types. You will stick out if you stick to it!! Have you listened to any of 50 Cent and Robert Greene ’s other performances before? How does this one compare? No I haven't yet.. I plan on listening to this over and over and then moving on to Robert's previous work on the 48 Laws of Power. I'm not sure if the book or the audio will be better for that though. This is not merely a take this or that and try and apply it. It is a feet first deep end dive to the truth of what we really want. This is OWNERSHIP! Salvery seems so taboo but it is real even today! We are decided for without thinking from businesses left and right and we can not eve make our own decisions! WE ARE UNTRAINED in our confidence of self relience. Like a cat that will die in the wild if he does not grow up there. Are we living?..Or are we just merely surviving? You must change your mind before you can change your actions. This is not pop-tarts folks. This is wild bison meat you just killed yesterday. Learn to provide for yourself! Wake up or die. Was looking for another "Art of" or "Laws" book when I came across this. I'm not a huge 50 Cent fan but decided to give The 50th Law a shot out of curiosity and I'm very glad I did. It feels like a well narrated/designed 48 Laws + Art of Seduction + (your favorite business book) + (your favorite motivational book). 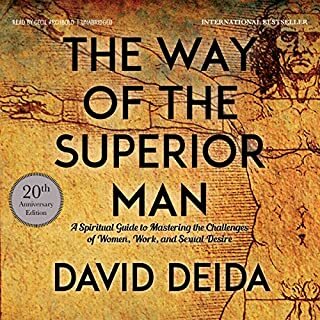 One of my favorite aspects of this book is that between all the business, you will find that the 50th Law is full of Buddhist teachings on the nature of suffering, conquering negativity and the cultivation of a self-aware objective mindset. As a fan of hip hop and the culture as well as being someone who was brought up with very little in resources and support,i really related to this book. I found it to be great for anyone who wants to adopt a new mindset of personal responsibility and fearlessness in all areas and circumstances whether good or bad. 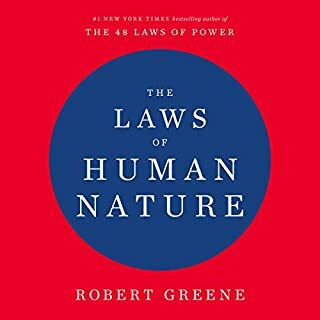 The 50th Law has given me a new perspective on how i deal with all situations, and has gotten me in touch with what is really important to me. The pursuit of greatness. 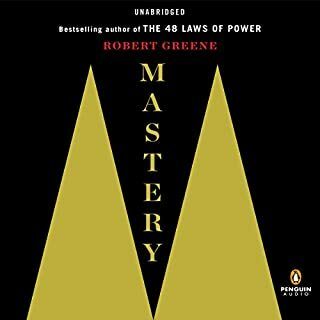 I'm a big fan of Robert Greene and 50 Cent but i didn't know what to expect in this book. i have a new found respect for 50 Cent and Robert Greene hit another home run. i would go as far as a "Must Read". Fear Nothing! have a indestructible attitude and turn $hit into sugar!!!! 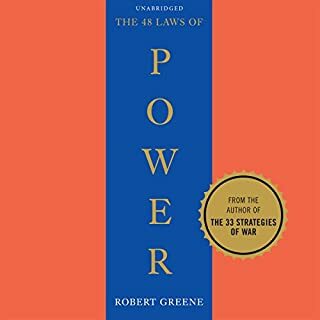 This book took me totally by surprise...I was looking to get a 'POWER' book, and boy did I! 50 cent is cooler than I could have ever imagined, from his upbringing to where he is now has been a carefully plotted course, which in retrospect is evident—Impressive...another gem from the master(s) of power! It really hit home with me on the subject of life and death being intertwined. If you are accepting of death, you are inevitably accepting all things life. This was a great book. I really enjoyed .. Just listen to this one at high speed. I was able to kick it up to 2x without any issues. This book is absolutely amazing. Remove fear from your life and live in the fullest manner possible. 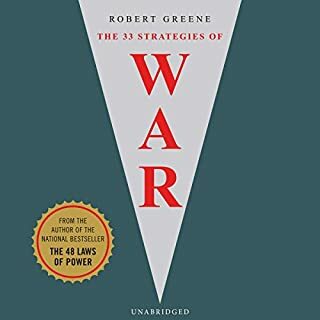 Not exactly a how to guide for removing all of this excess fear but the examples are incredible in typical Robert Greene fashion. I liked the book. it's definitely worth reading. It helps you to see the world of 50 at another perspective. what he went through. how he hustled. how he was realistic. even at the tip of his popularity, he was realistic and saw the system of industry.